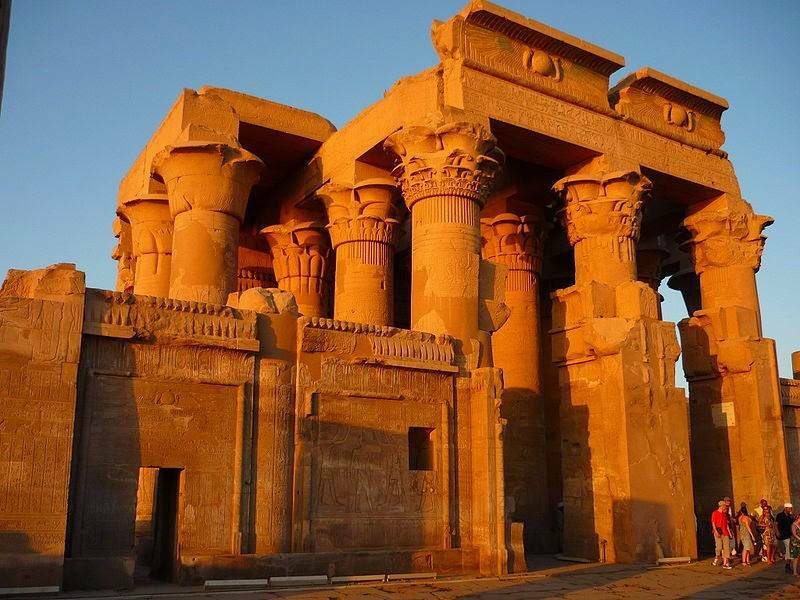 Visit a pair of spectacular temples outside of Luxor on a full-day, private trip to Edfu Temple and Kom Ombo Temple. 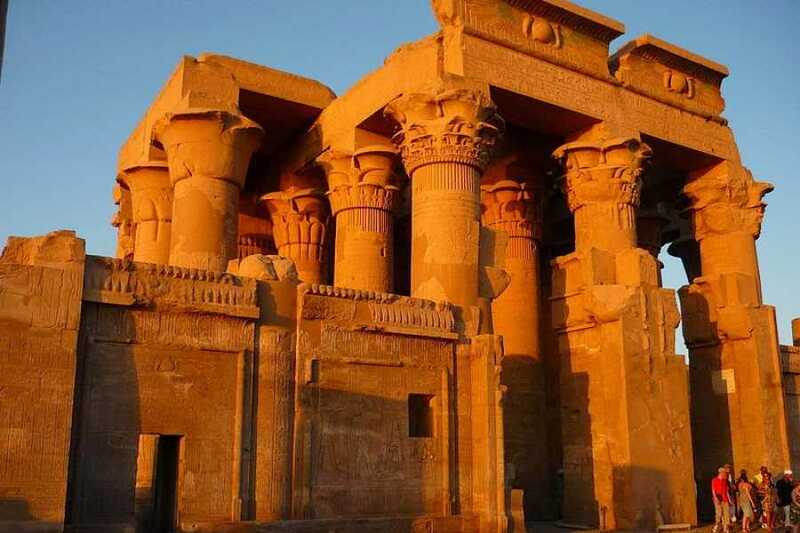 Traveling in the comfort of a climate-controlled vehicle, you’ll travel to the Temple of Edfu, lost and preserved for centuries beneath desert sand, then continue to the Ptolemaic Temple of Kom Ombo, dedicated to the gods Horus and Sobek. Choosing a private tour means you’ll have the flexibility to explore at your own pace, with an expert guide to share the stories behind the ancient sites.